This performance from Ella Frank at I Luv Live shows all of the potential that she possess. As a relaxed as she seems on stage she really goes in on this working with the band to create a live RnB, Nu Soul sound. The jazz scating that she drops towards the end makes it even better. Ella Frank is very much a stellar prospect. 10 years in the game is no mean feat and is well worth celebrating! I Luv Live celebrate 10 years of live music events promoting emerging artists with a special show at Brixtons Electric. Hosted by Remel London and headlining will be Naughty Boy and Emeli Sande! Should be a great night! 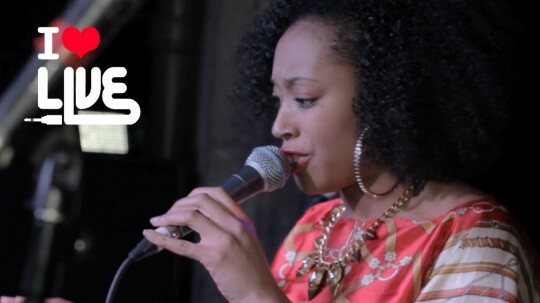 Last month Dionne Reid hit the I Luv Live stage for another show-stopping performance. The team there caught up with her to have a quick chat about what she is about and plans for the future. 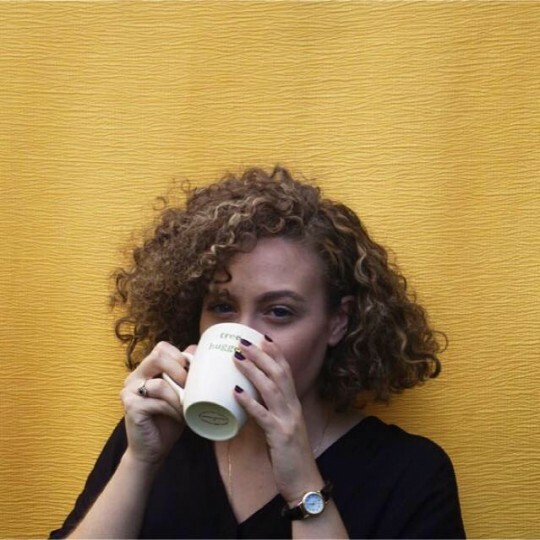 It is lovely and inspiring watching the artist that is Dionne Reid continue to grow and evolve whilst gaining more success and recognition with every step she takes. Big up I Luv Live for again promoting quality UK Music. Catch her this weekend at Streetfest on the Unsigned stage where she will be linking up with The Remedies for a 4 song set that is gonna be a HYPE!!! You can still get tickets here. 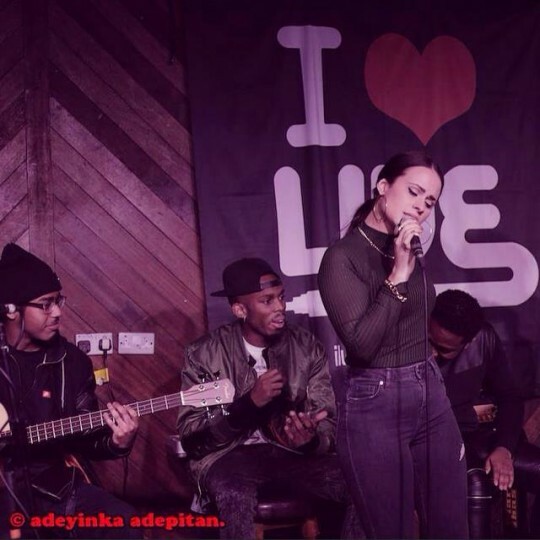 Footage from the ILuvLive team of Hayley Cassidy performing the title track (and my favourite from her Stripped EP. As she says at the start this is a swagged up version with a more soulful swing to it then the original but it still bumps haaaarrd! Hayley as always sounds superb working the full range of her voice alongside the full band. Love the ad-libbing at the end serious vibes!!! 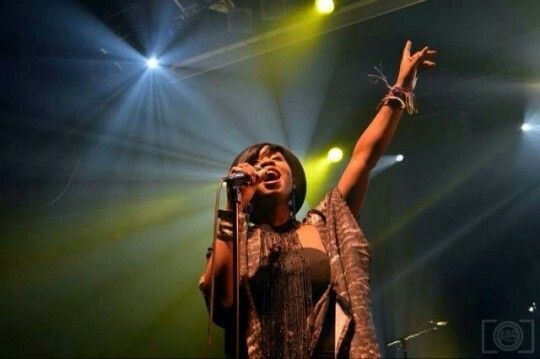 Get the full experience in person on April 10th as she will work it with her own band for her first headline show. Tickets are available here. Props to I Luv Live for the videos subscribe to their YouTube channel for more UK music here. 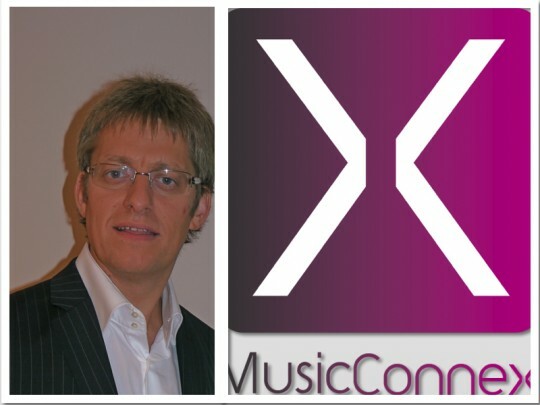 Earlier on in the week was able to catch up with Music Connexx Founder Jon Mansfield (JM) and get his take on the UK music industry and find out a little more about MusicConnex and the man himself. 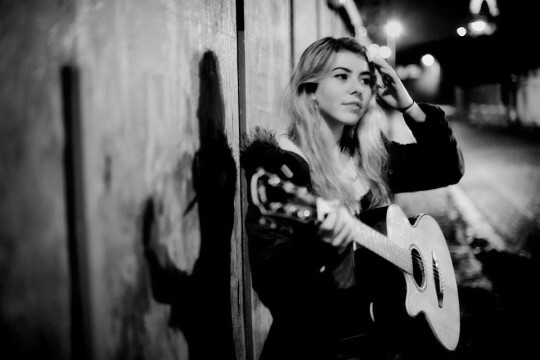 JM has been involved in and around the music industry for years now. 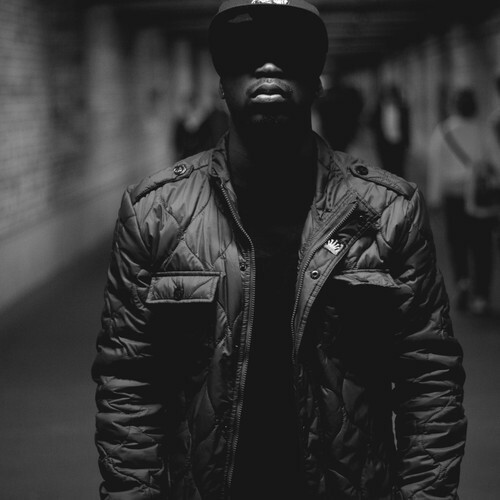 From working at pirate radio stations and running record labels to co-founding Touch Magazine (my bible growing up as a London Soul Bwoy) in the 90s to high profile roles at both EMAP and The BBC he has gained a vast amount of experience and witnessed first hand the changes that have occurred within the music game and how it has affected it. Technology changed the landscape of the game. It has made it easier to create and release music. This is a good thing as their has never been a better time to release music that isn’t necessarily for the mainstream however this naturally means more music is released and it can be a struggle standing out. So JM set up MusicConnex in 2011 with the aim of helping independent artists use new tools, strategies and platforms to build sustainable careers and create the momentum needed to survive. Momentum was a theme that came on more then one occasion during the conversation. In his eyes it is a major factor in an artist’s success. In today’s world music has such a short product cycle the consumer is always looking for the next song, album or big thing. There are rare moments where a track can gain gradual and prolonged success (Pharrell’s Happy a prime example) but it is not the norm those days have past. If you have that momentum it will increase the opportunities for new listeners to discover your sounds. MusicConnex hold an annual 3 day conference where they bring together professionals from different areas of the industry to engage with independent artists and create debate that can provide advice and more importantly spark new ideas on how artists can make that break through. Some of the partners that have been involved over the last 3 years include SBTV, OneTaste, MTV, Music Week, Radio 1, Kiss FM and Youtube to name a few. To be in a room containing that much experience and knowledge is an opportunity for learning’s that I don’t think you can put a price on. Without Music Connexx facilitating it this wouldn’t be happening. They also hold regular showcases (MusicConnexxLive) focusing on the genre JM has the most passion for Soul music. The aim of the event is to provide a platform for artists who have honed their skills and craft, released products and have a proven quality that will provide the audience with an enjoyable live music experience and the possibility of discovering a new artist. 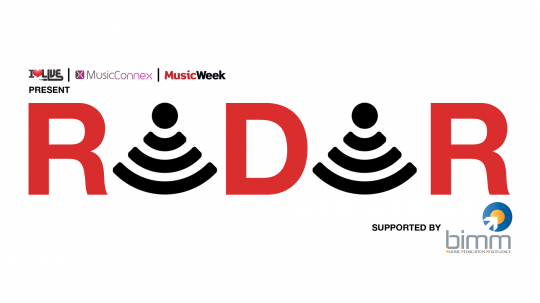 They also hold an event in conjunction with MusicWeek and I Luv Live called “Radar” where each partner is able to showcase different artists from their own specialist scenes. This provides the artist with an opportunity to perform in front of different audiences and faces that may create new openings and provide the artists with a stepping stone to more success. Ultimately that is MusicConnex’s aim. To continue to be that stepping stone for artists to move past specialist live circuits and radio stations and find their way to more exposure, increased momentum and success. It was so encouraging and uplifting to hear JM’s passion for uncovering new music and seeing people succeed. It’s what he gets off on and if that is the driving force and vision behind MusicConnex then they are not only providing a valuable resource to independent soul artists and industry that you would be silly not to engage with but they won’t be going away anytime soon. In fact they will only grow and find more success. The next MusicConnexx event is Saturday 15th February details about that and more on them click here. Shoutouts to the guys at PurpleReignPR for hooking up the interview.